Bees have gotten a bad rap over the years. We swat, shoo and scream when they get too close. However, these tiny workers play a large role in bringing food to our table every day, and as their survival is threatened, we should be paying attention. farmers. Research also shows that honey bees produce $150 million in honey each year. If nature’s tiny workers continue to die off, this would mean a drop in crop availability and an increase in food prices. Several species of bees have recently been added to the U.S. endangered species list due to their rapid population decline in recent years. 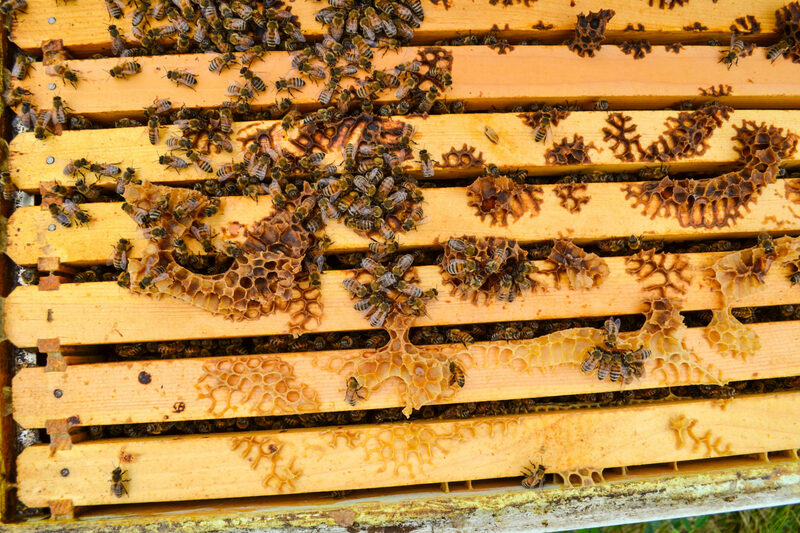 Researchers are calling this Colony Collapse Disorder (CCD). Attributing factors to CCD are change in our global climate, pesticides, loss of habitat and deadly parasites. 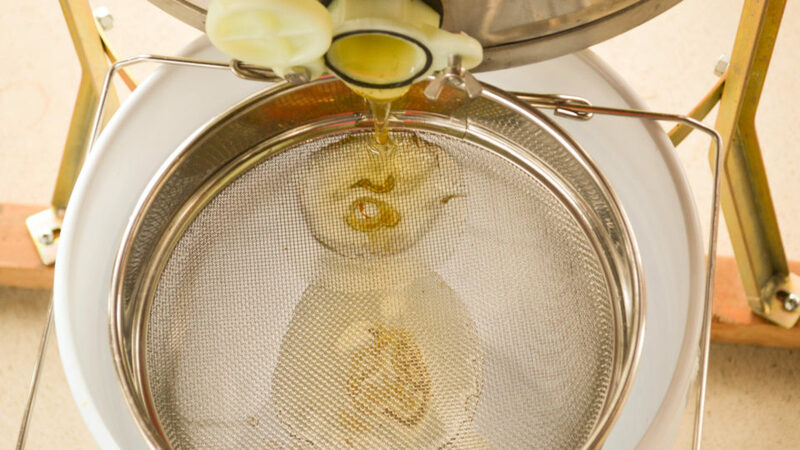 Kraus-Anderson has taken a special interest in the honey bee. So much so, they are giving them a home in their new corporate headquarters in downtown Minneapolis. 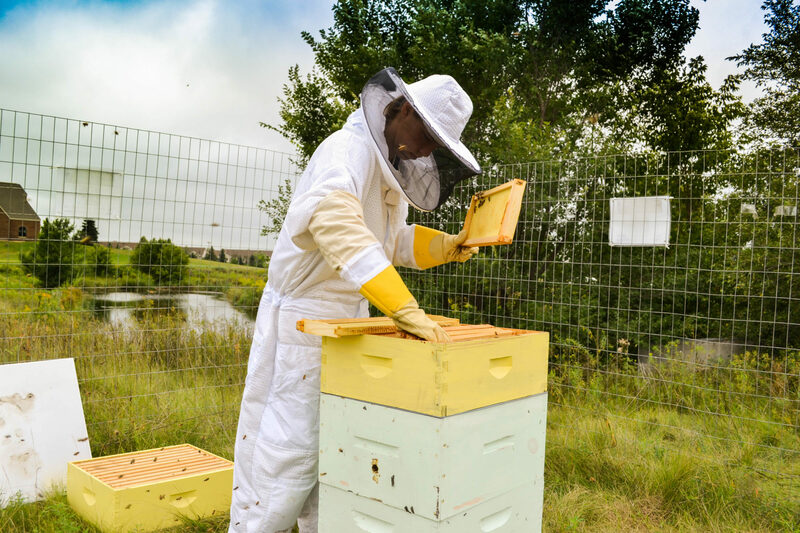 The idea blossomed within KA’s sustainability committee and with the assistance of longtime beekeeper and avid conservationist Craig Francois, vice president and director of operations at Kraus-Anderson Construction’s Minneapolis office. “Sustainability can come in many different forms. As active members in our community and the USBGC, sustainability isn’t something we take lightly. As we are working towards a Silver LEED Certification for our new corporate headquarters building, it got us thinking of all the things we can do to contribute to sustainability,” explained Mike Smoczyk, director of professional development at Kraus-Anderson Construction Company and a member of the sustainability committee. Kraus-Anderson’s involvement with the University of Minnesota Bee Research Facility helped bring awareness to the bees’ cause. Completed in 2016, the Bee Lab has been internationally recognized for its research and teaching programs. The new facility has expanded their lab space, honey extraction, hive observation spaces and offices; all of which will allow researchers to provide more learning opportunities and enhanced interdisciplinary and international collaborations. “The bees are desperate for help. They need us, just as much as we need them,” says Francois. Bee colonies are dying at increasingly fast rates. Experts have estimated that nearly a third of all honey bee colonies have died and disappeared in the U.S.
KA will be installing two hives on the rooftop of their new office headquarters in downtown Minneapolis in the spring of 2018. The hives will provide home to as many as 120,000 bees in the late summer months. Already a handful of employees have jumped at the opportunity to be a part of process. 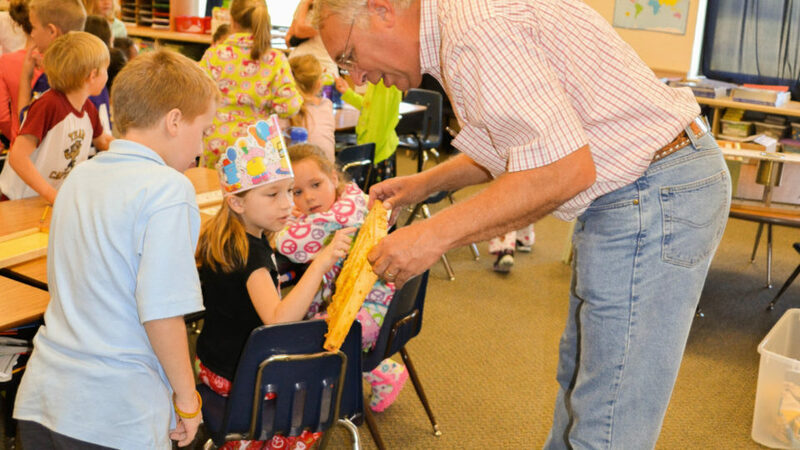 “Seeing the bees first-hand and being able to interact with them is what helps build interest,” Francois said. “Once employees experience the inter-working of the social structure of the bee hive, they become advocates of nature and it will a create a buzzing awareness in the office,” he added. East Town is full of parks and urban green spaces where bees can thrive and have an abundance of flowers, trees and bushes to choose from. Among them, The Commons, a 4.2-acre park is only a few blocks from KA headquarters. Elliot Park and Triangle Park are additional places KA’s bees will have the option to explore and enjoy! So remember, every time you take a bite of your apple or eat a handful of almonds, give a special thank you to nature’s tiny workers, the honey bee. The bees will have rooms with a view on the roof at the new KA headquarters.